Walking is among the safest ways to lose weight and exercise today. 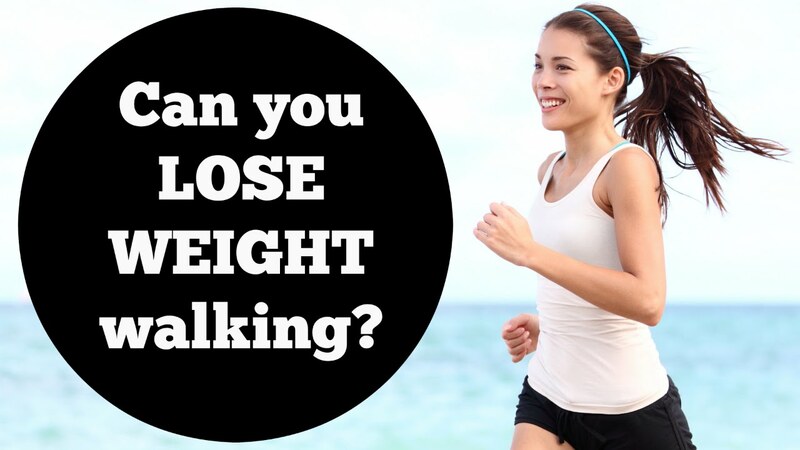 Depending on how regular you walk, you can manage to lose several pounds of weight each week (*). Think about it, in a few months’ time you could lose like 20 pound by just walking without regulating your diet of hitting the gym (*). While shedding weight and few inches of your body, you will also be turning your muscle and eventually improving your health. Once you learn on how the art of walking, it will help you lose weight and you shall be hooked on a healthy lifestyle and a beneficial exercise routine. How do I lose weight by walking? 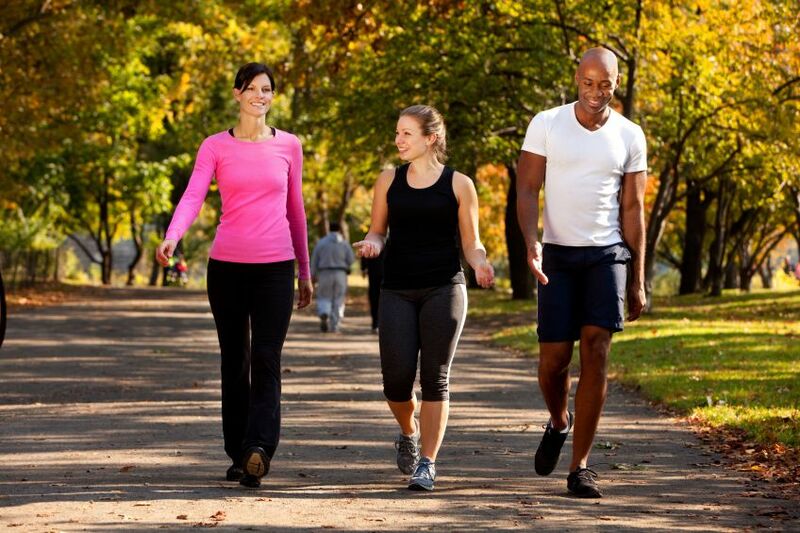 The number of calories that you burn while walking are determined by your body weight and your walking pace. On average walking 4 miles per hour (this is the common pace) can help you burn about 400 calories in an hour. Though, you do not necessarily need to go four miles every day. For instance, if you commit to going 3 miles a day you could burn 300 calories. You can even set your schedule to be walking a shorter distance than that. You can employ the use of devices such as pedometer that will help your determine and set weight loss goals while walking. 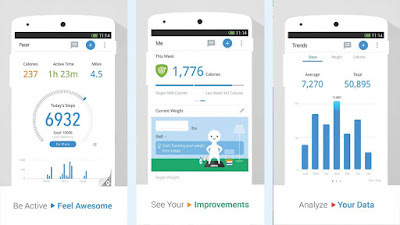 If you are trying to lose weight through walking one of the best ways to keep you motivated and track of your daily activities is the use of a pedometer or a quality wrist watch. These devices will help you track your daily activities and more so while walking and this way you can tell how much further you need to walk to reach your weight loss goal. A pedometer is a helpful device that you attach to your clothing near your hip. It is a light weight device that has many features including counting your steps during work out and all over the day as you do your chores. To set a new target to help you drop that extra pound, you need to find out the number of steps you are covering currently. With this you will be able to tell the number of steps you need to add or the distance you need to cover in order to see a difference in your scale. For example if you have been taking 10,000 steps with your current routine and the daily habits, then if you need to shed weight faster, it is a matter of simple mathematics according to the number of calories that you want to lose. How many steps do I need to lose weight by walking? To lose weight for an average person, you have to take about 2,000 steps per day which is an average of one mile. This tells you that you basically need a pedometer that will keep track of your steps and the number of miles you reach each day plus the calories that you have burned. This will be paramount especially if you do not have time to exercise in a routine manner. 1. 1 mile is equivalent to 2,000 steps= 100 calories. 2. 1 pound is equivalent to 3,500 calories. 3. If you lose one pound per week will be equivalent to 500 calories loss every day (*). 4. In order to lose one pound every week you will need to add 10,000 to your daily routine (*). 1. In the morning, get of that bus early and walk all the way to work or home. 2. Try parking your car some distance further from your destination and walk. 3. Take stairs instead of the lift. 4. Try the habit if walking your children to school instead. Depending on your pedometer, some may have advanced feature that may tell you the number of pounds you have lost after a particular walk. Take this information into consideration and keep track of your weight loss. How to keep the walk interesting? 2. Walk outdoors at different parks, and neighborhoods also bring some music with you to keep you motivated and energized. 3. Do not let the cold winter hold your back, you can invest in treadmill for this kind of occasions and place it in front of a TV or a window, this way you can enjoy glaring at nature or your favorite show while you do the walking. 4. You can always invite a friend or relative to tag along, it will be fun. 5. Keep switching routines and make it as interesting as possible. Everyone knows how to walk since childhood, but bad posture has caused reduced desire to walk among many people. When walking always keep your chin up, keep long stride, focus your eyes about 10 feet forward, squeeze your abdomen by pulling your spine toward your abdomen. With this style of walking you will achieve maximum benefits from your work out. How often do I walk? Before you can start walking your need to consult with your physician and get assurance that you are fit to participate in the activity. And once you have received the approval you can begin regular walks of about 3 days a week with about 15 to 20 minutes per walk and gradually increase the frequency until you are almost 30-60 minutes a day. You will be pleased to realize that the moderate exercise you do is all it takes to lose that extra fat you have been worried about. This is one of the safest and less demanding ways you can comfortably lose weight while keeping your body healthy. To lose weight by walking all you need is a daily target and a pedometer to help you achieve your target. Walking can be fun and additional tip to keep you healthy. Keep a regular exercise and remain healthy. 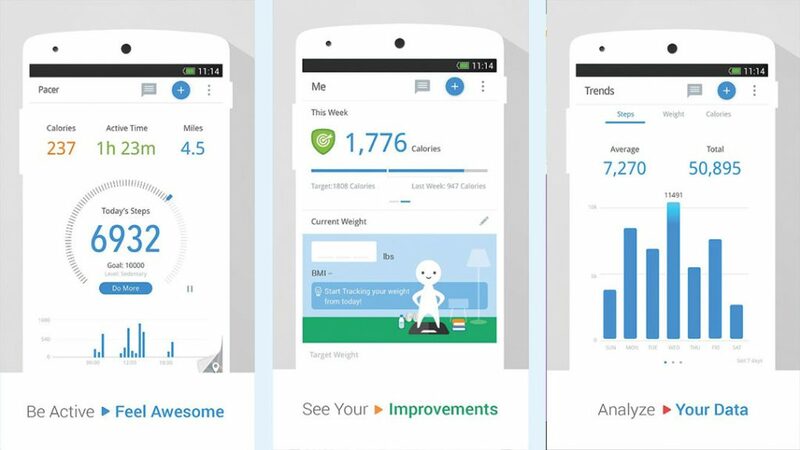 To gain more weight, use your pedometer to set new targets.